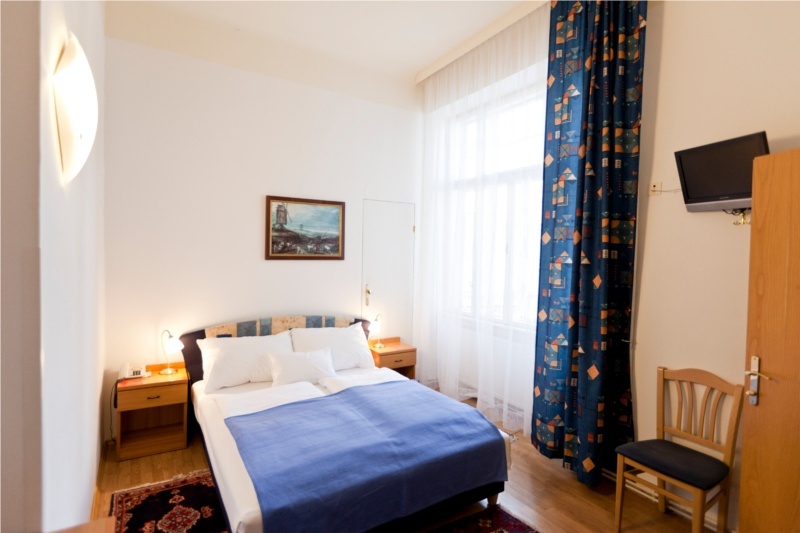 To us, your well-being is particularly important; this is why our roomareas reflect the charm of a Viennese home from the affluent time at the turn of the century. High-ceilinged rooms and generous windows make for a unique, light and airy atmosphere. The distinction of our guest rooms is underlined by the parquet flooring which in parts is the original floor. 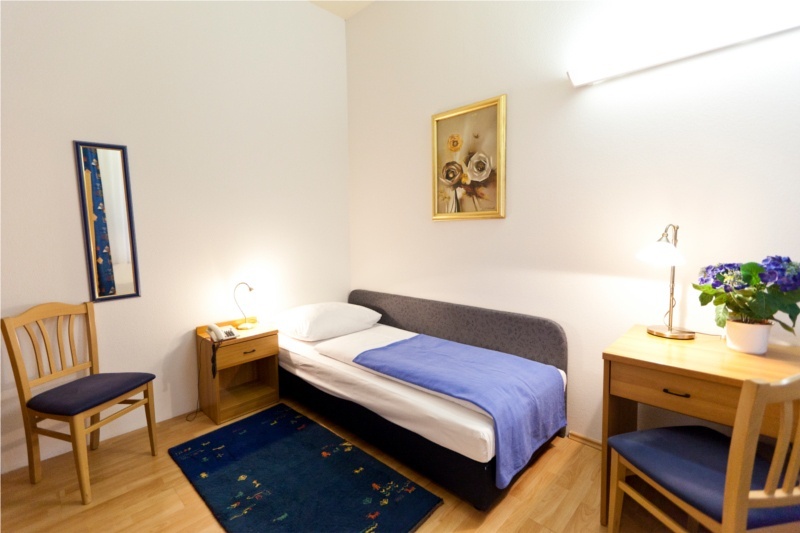 You need a room in Vienna? All the rooms at the Hotel-Pension Bleckmann are equipped with shower, WC, telephone and satellite TV and part of them face onto the quiet courtyard. All the rooms facing onto the street are fitted with special sound-proof glazing and a top quality, automatic air ventilation system. This way we can ensure a pleasant indoor climate even with the windows closed. You can use our free WIFI Internet in all rooms, as well as in the foyer and the breakfast room. Thus you have permanent access to your e-mails using your laptop.